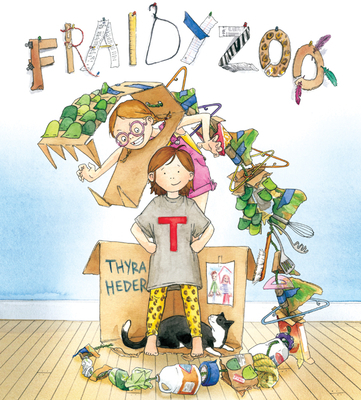 Thyra Heder is the author of Fraidyzoo, The Bear Report, and Alfie. She is also an illustrator and storyboard artist for film and advertising. She lives in Brooklyn.